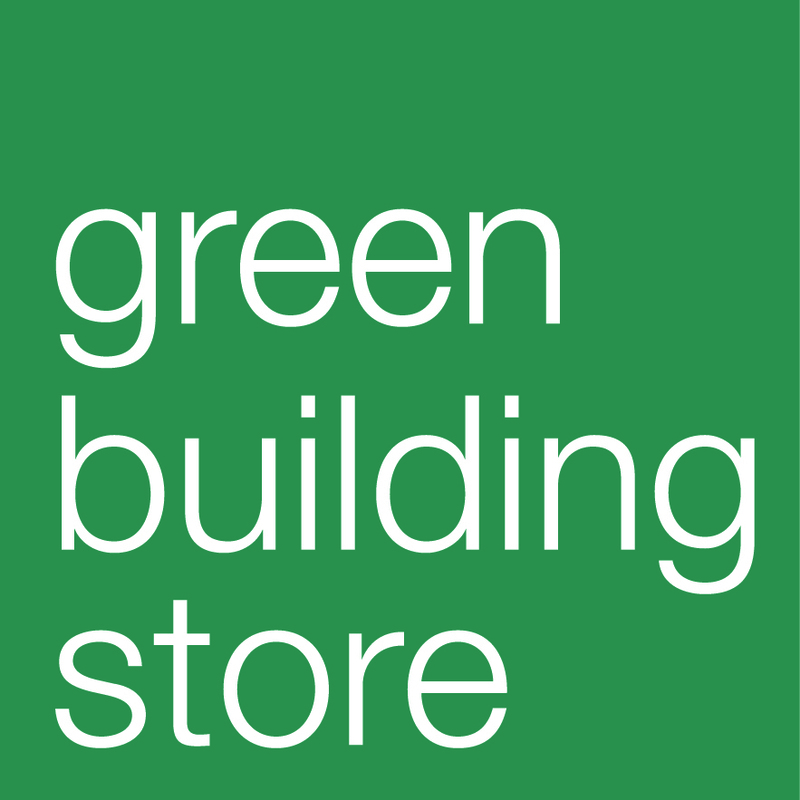 Welcome to the birth of Green Homes Sheffield. We are here to help Sheffield householders make their homes greener and more comfortable. We hope you’ll come back often and join our network (through the panel on the left) to find out more. 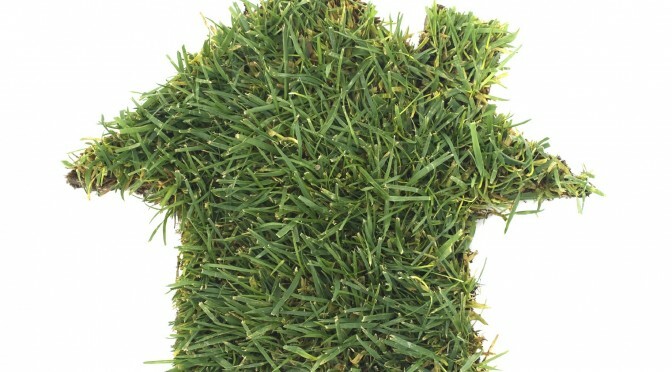 Next PostWhat is a Green Home?